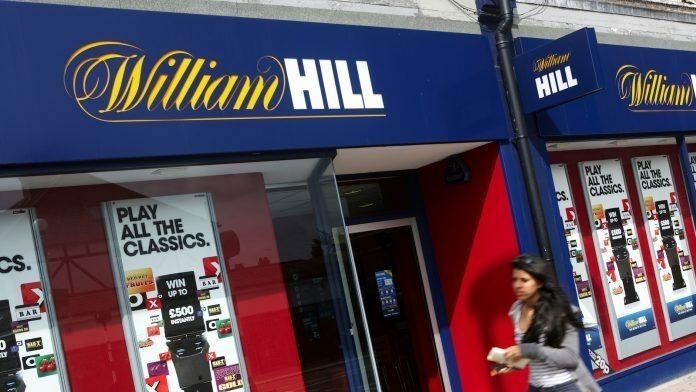 UK sports betting giant William Hill has reported a half year loss of £819.6 million for the first six months of 2018 as compared to a £93.1 million profit for the same period last year. The company blamed the shortcomings on UK government plans to cut the maximum amount pundits can bet on fixed odds betting terminals (FOBTs) from £100 to just £2. FOBTs have come under fire in the UK from Members of Parliament as well as church groups and anti-gambling associations who have claimed high single bet limits can lead punters to lose some £100 every 20 seconds, allowing people to rack up amazing losses. Proponents of the new regulations have called the machines highly addictive. The industry, on the other hand, has claimed that limiting the maximum bet to £2 could force the closure of retail betting shops across the country and cost up to 20,000 jobs. 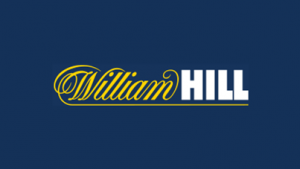 William Hill’s results included £915.9 million loss due to exceptional charges and adjustments which included an £882.8 million “impairment charge” on it’s retail operations, which took a dramatic hit due to the new FOBT regulations. The announcement of William Hill’s poor results sent shares in the company plummeting, down over 9% by the end of trading the morning after the announcement. “Fundamental to delivering over the long term will be our sustainability strategy, which marks a significant cultural change for the company. Gambling-related harm is a serious issue and it is important that we face up to this challenge. We have set ourselves the ambition that nobody is harmed by gambling and set out a detailed programme of actions as we start out on this journey.” said Philip Bowcock, Chief Executive Officer of William Hill. 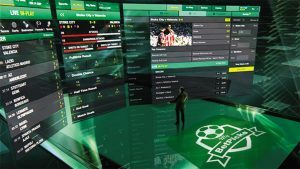 Earlier this year the United States Supreme Court overturned the Professional and Amateur Sports Protection Act (PASPA), de facto opening the floodgates on legalized sports betting across the U.S. As a result, William Hill has been keen to get in on the action of what is expected to be a $150 billion market. The company has already inked deals with 11 casinos across the state of Mississippi and one in West Virginia, with plans to launch sports books later this month and is in discussions to launch sports books in an additional 14 states as local state legislatures pass laws allowing for legalized sports betting in each state. 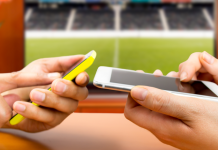 “Subject to regulatory approvals, William Hill will provide sports betting risk management services and its proprietary technology for both retail and on-premises mobile sports betting to the following casinos: Hard Rock Casino Hotel & Casino Biloxi, Island View Casino Resort (Gulfport), Palace Casino (Biloxi), Treasure Bay Casino (Biloxi) and WaterView Casino (Vicksburg), in addition to six other casinos in Mississippi. 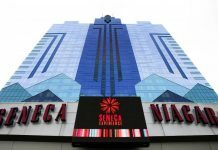 All properties are expected to be live by the end of August pending granting of licences,” wrote the company in a press release. The new deals work to enhance William Hill’s existing US presence, where the company currently operates sports books in New Jersey, Nevada and Delaware and a horse racing sports book in Iowa. 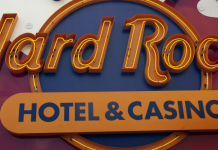 The company has also moved to partner with IGT to bid for the Rhode Island Lottery Sports Betting RFP. “It has been an excellent start for us since PASPA was overturned. We have built on our existing business in Nevada which is number one and growing and in Delaware where we are risk manager for the entire state. We are now the early market leader in New Jersey where our mobile app will launch within weeks and we expect to be market leader in Mississippi with these eleven casino agreements. The team continue to engage in discussions that cover a further fourteen states and they are doing a tremendous job,” said Bowcock. After PASPA was overturned, William Hill launched its first New jersey sports book at Monmouth Park before moving to Atlantic City where it opened a new sports book at Ocean Casino.